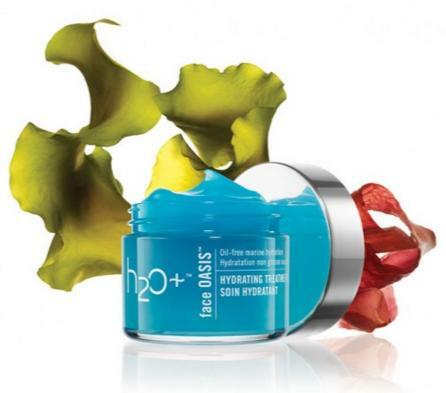 H2O Plus offers 30% off Sitewide via coupon code "GIVEJOY". 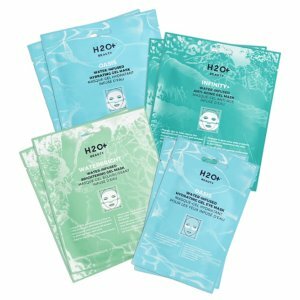 H2O Plus offers 20% Off + Free Shipping Sitewide via coupon code "DEALMOON20". 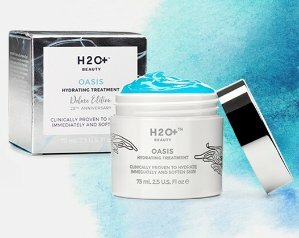 H2O Plus offers a free deluxe sample of the elements fresh powder exfoliator with purchase on the move cleansing stick via coupon code "DM-CLEANSER". 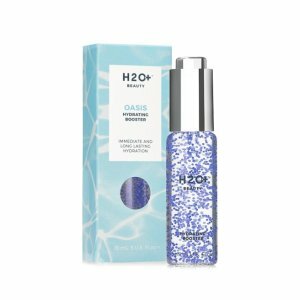 H2O Plus offers 20% Off Site Wide Sale via coupon code "DEALMOON20". 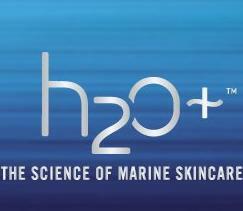 H2O Plus offers Buy 2 Get 1 Free with Your Purchase via coupon code "dealmoon16". Some exclusions apply. 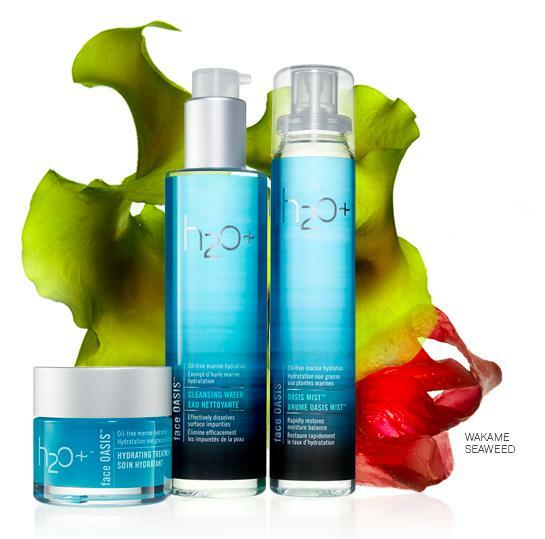 H2O Plus offers 50% Off Black Friday Sale. Get a beauty case with $50 order. 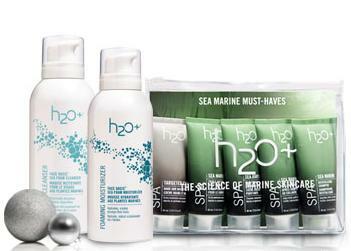 H2O Plus offers Free Black Sea Mini Kit with Orders over $30 via coupon code "MINI". 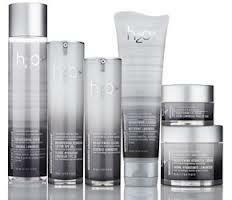 H2O Plus offers 20% off When You Purchase 3 or More Black Sea Collection. 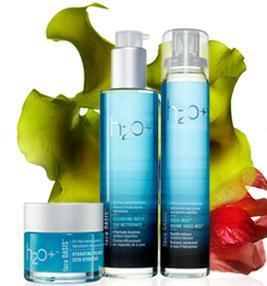 Plus, get free Black Sea travel trio($18 value) with any $30 purchase via code "MINI"
H2O Plus offers Up to $25 Off Items. $10 Off $50 to $74 purchase via code "TEN". $15 Off $ 75 to $99 purchase via code "FIFTEEN". $25 Off $100+ purchase via code "TWENTYFIVE". Not valid on Waterwhite Advanced, Total Source Collections or sale items. Add the 3 items into cart. 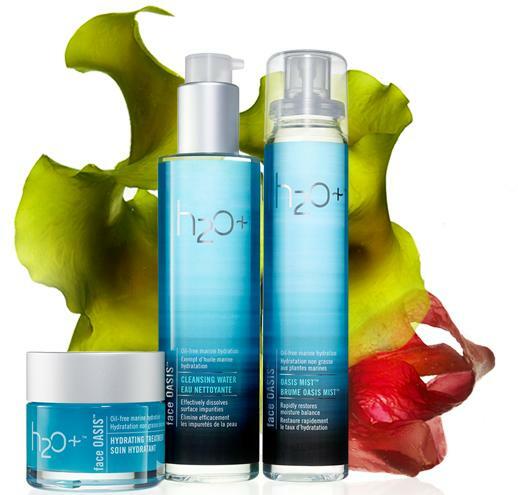 H2O Plus offers Free Travel Kit + Tote on Orders $30+ via coupon code "JETSET". Includes Spa Hand and Nail Cream Travel Size, Sea Moss Replenishing Body Lotion Travel Size, Sea Moss Replenishing Body Wash Travel Size and Beach Tote. 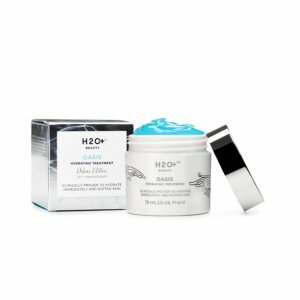 H2O Plus offers Free 3-piece Gift With Over $30 Purchase via coupon code "DEALMOON1". 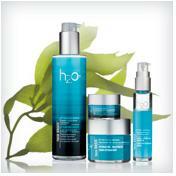 H2O Plus offers 25% off on all purchase via coupon code "PLUS15". Ending soon! 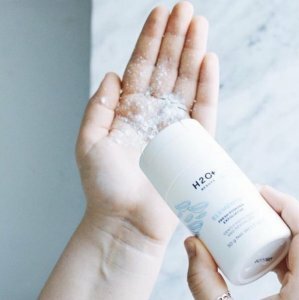 H2O Plus offers FREE full-size Sea Lotus Body Wash with $30 Purchase via coupon code "DEALMOON1". 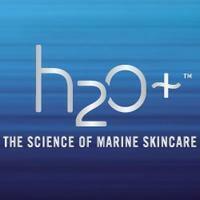 H2O Plus offers 25% Off on orders over $85 with any purchase via coupon code "SPRINGEVENT". 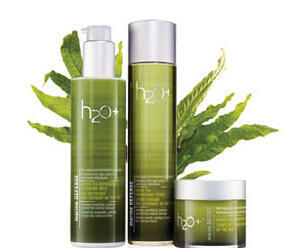 H2O Plus offers Free Surprise SPA Set with $30 Purchase via coupon code "LUXSPA". H2O Plus offers Free Reusable H2O Plus Beach Tote with Any Purchase via coupon code "CELEBRATE". Plus, new customers receive 15% Off on first order via coupon code "DIVEIN". One time use offer.